FLORIDA FRAG SWAP | By the hobbyist, for the hobbyist. We are coming back to South Florida with our Weston show at the Bonaventure Resort & Spa on Saturday, June 8, 2019. Make sure you save the date! We have an amazing line-up…this is a show you do not want to miss! Thank you to our sponsors and vendors for donating amazing prizes for our show raffle. We host two raffles during the show. The first one occurs at 2pm for all the Vendor Gift Certificates. The second one is the most anticipated, and includes all the dry goods, equipment, fish food, and products from our great Sponsors listed below! 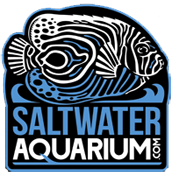 You can expect the best vendors in the saltwater aquarium industry to be at our show! From coral and fish vendors to dry goods, everything you need will be in Lakeland on February 16th so make sure you are there. Here’s some of the vendors attending….we will be releasing the floor plan soon. 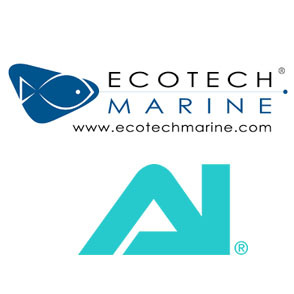 We are back and bringing the best in the saltwater reefing community to Central Florida. One of the first frag shows to kick off the 2019 year, we will have an amazing lineup of some of the largest and best companies in the saltwater aquarium industry. 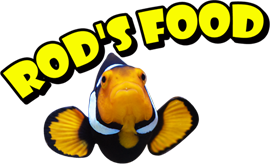 From live corals, fish, and inverts to the latest technology and dry goods for your saltwater tank needs, this is the show to get it all! Stay tuned for more information. Raffle Prizes and Welcome Bags! Thanks to our sponsors and vendors for their donations to our Raffle prizes and Welcome Bags for the Florida Frag Swap at Weston on June 2nd! Make sure you arrive early as the FIRST 500 attendees will receive a WELCOME BAG with plenty of free goodies like Coral RX One Shot Dip, Frag Plugs from The Magical Reef, Chemi-Pure Blue Nano packs. We will also be giving FREE SHOW TOWELS to the first 500 attendees. 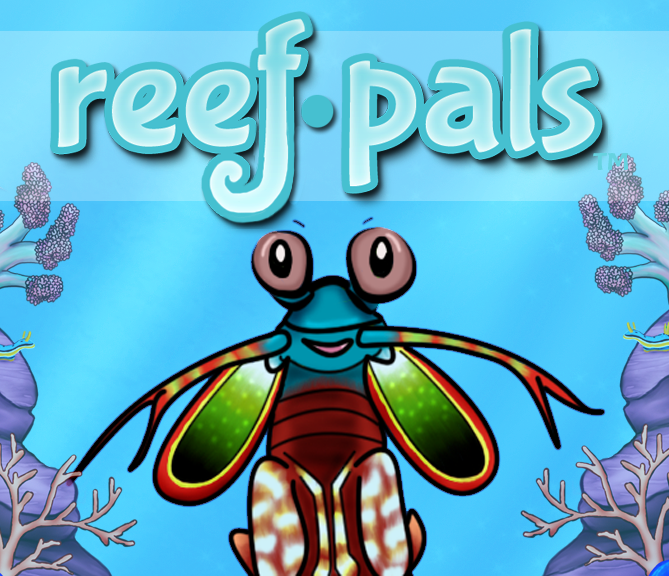 Thank you to our Sponsors: Fritz Aquatics, Exotic Sea Life International, Coral Frenzy, iFragit Corals, and JoshPorkSandwich for making it possible.